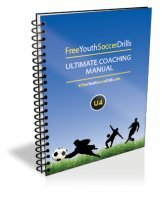 Soccer coaching manuals from free youth soccer drills! Coaching Manuals - now available for DOWNLOAD! Great News! 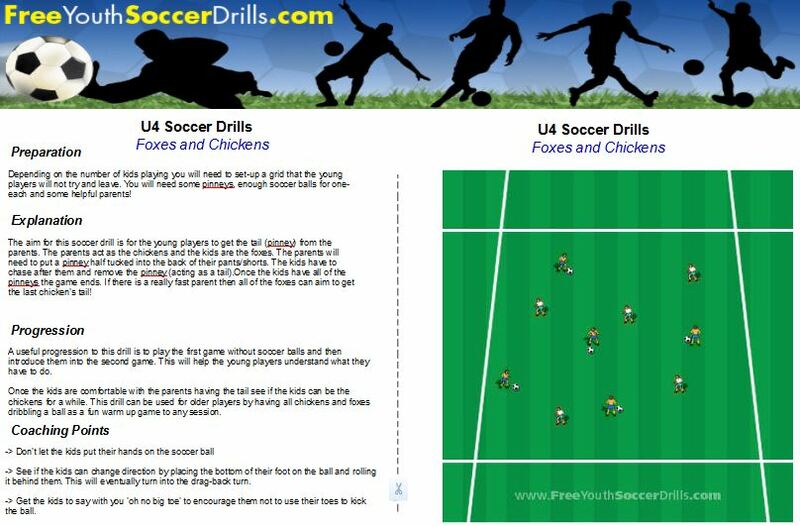 FreeYouthSoccerDrills finally brings you the ability to download all of the wonderful soccer drills you see on the website. and..... an A5 picture of how each drill will look! 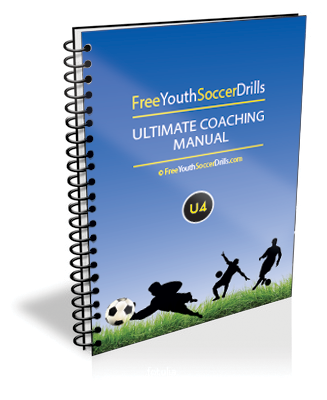 Every soccer coach should have coaching manuals with them out on the field and now you can be the envy of all the other coaches by having FreeYouthSoccerDrills available for print out. It's great having free youth soccer drills on your PC or mobile but now you have the chance to have your very own coaching manuals to hand. Each age group is available for download and only cost $3 each. Click here to leave soccer coaching manuals and go to homepage!